Planning permission has been granted for a new Primary Care Centre in Mid Tipperary. 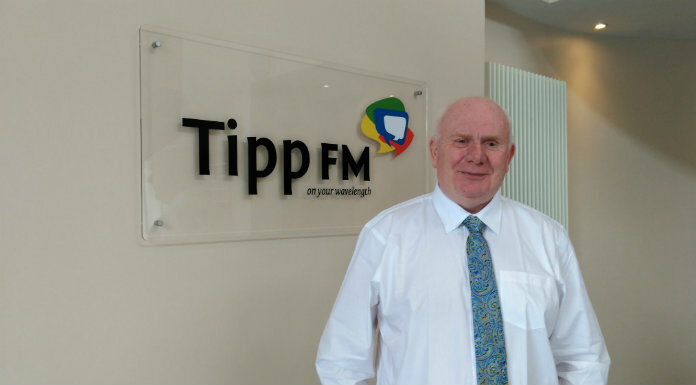 Tipperary County Council approved the plans for Thurles this week subject to 14 conditions. Dublin based Action Enterprises Limited is the company behind the plans which will see the alteration and part demolition of two interlinked roadside buildings on Mitchel Street in the town. It’ll also see buildings at the rear demolished, to make way for a two storey extension. FF Deputy Jackie Cahill says it’s a welcome development for Thurles.